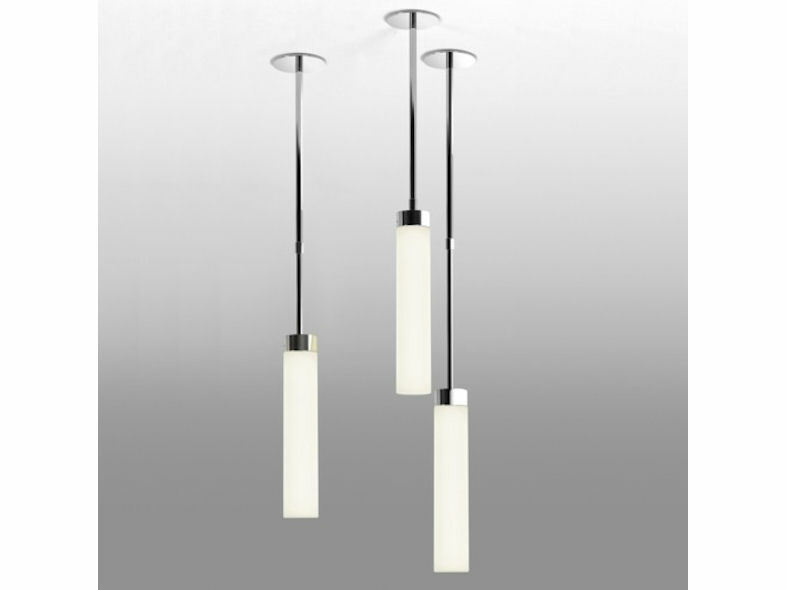 The Kyoto Pendant is a long slender, elegant luminaire with a polished chrome finish and white opal glass diffuser. 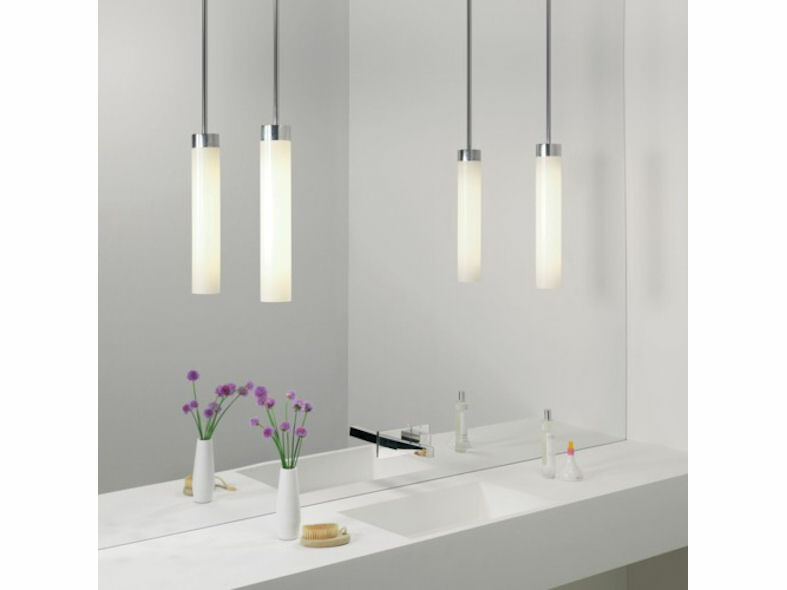 A great feature of Kyoto is that it can be adjusted to your desired length making it an extremely attractive option when considering your lighting requirements. Kyoto is IP44 rated making it suitable for bathrooms and is Class II double insulated. Kyoto Uses a 24w 2G11 lamp.